What better way to start 2016 than by giving your home an energy makeover? If you’ve always wanted to embrace the green revolution but haven’t been sure where to start, this article is for you. It contains plenty of useful tips for revolutionising the way you use energy in your home – and the best bit is that many of them are completely free to put into practice! Get the whole family involved and increase your home’s green credentials at the same time as cutting your energy bills. It’s vital to have your heating system inspected on an annual basis – especially if it’s powered by natural gas. A quick annual check-up and maintenance visit will keep you safe and can cut your heating bill by up to five per cent. Another small investment that will quickly pay for itself is an insulating jacket for your water heater, which can save over 1000 Ibs of carbon dioxide per year if your water is heated with electricity. Lastly, if any of the radiators in your home are covered by furniture or screens, consider rearranging the room or putting reflective panels (available from any homeware store) behind them to make the heat go further. One of the (less obvious) ways you can do your bit is by making sure you’re with a provider that embraces a modern and environmentally friendly business model. Forget about the energy giants – there are many a number of smaller, up-and-coming electricity providers in New South Wales that offer great, innovative service and a sustainable approach to energy. Is it worth you making the switch? This might not seem like an obvious one – but indirectly, the amount of household waste you’re able to reuse and recycle can hugely lessen your overall personal energy consumption and thus your burden on the environment. Paying attention to the three R’s is a simple and often completely free way to make a huge difference. Begin by simply being more aware of how much you’re buying (most of us over-purchase to a surprising degree), choosing products with minimal packaging and avoiding single-serve containers and bottled water (especially when you’re at home, since most tap water is actually perfectly safe for drinking). Once you’ve finished with something, sell it, give it to charity or recycle it – ask your local council if you’re not sure exactly what recycling facilities are available in your local area. Issues with affordability meant solar-powered homes were a relatively rare sight until as recently as ten or fifteen years ago. 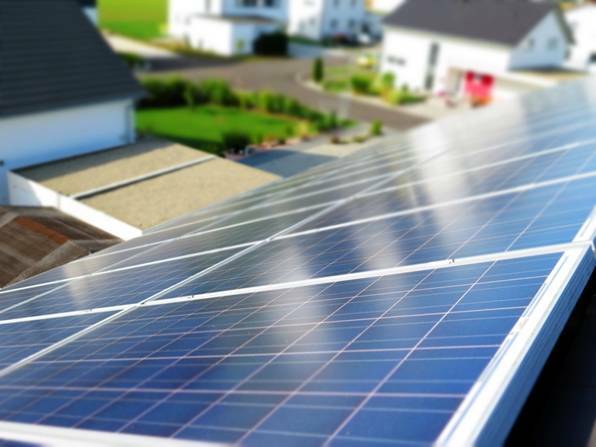 But with falling prices and an increase in availability, there’s never been a more opportune time to join the hundreds of households going solar. 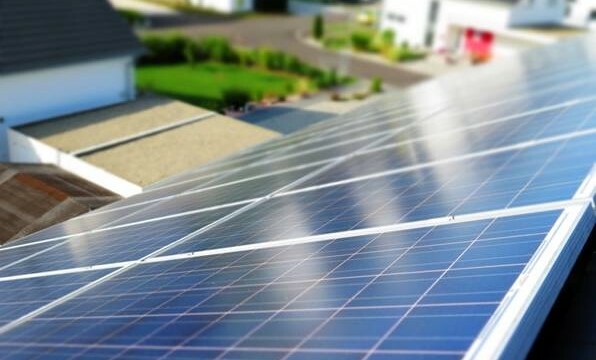 Most experts reckon that if you live in a reasonably sunny location, you’ll be able to cut your electricity bill by as much as 50% with an average-sized solar installation. If you want to take the plunge, start by weighing up the costs (Cleantechnica.com offers some detailed free cost analyses) and the experiences of other real-life solar power users who’ve made the switch. Although the initial investment might seem daunting, many converts find that it pays off very quickly.